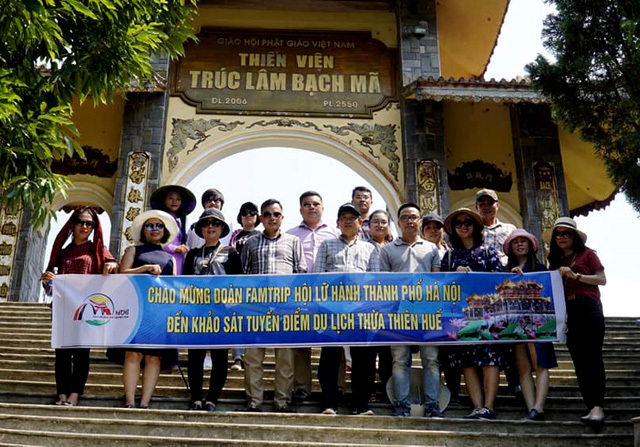 From April 7 to 9, the famtrip delegation of Ha Noi Society of Travel Agency carried out a survey of tourist routes in Hue to connect and built the new tours. 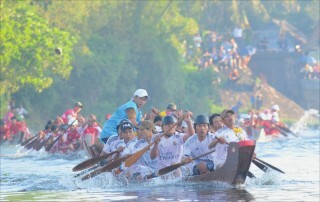 Thereby, enhancing the ability to attract tourists to Hue in the coming time. 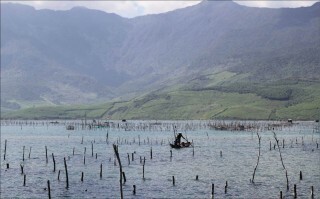 In Hue, the delegation visited and carried out a survey in Thien Vien Truc Lam Bach Ma (Truc lam – Bach Ma Zen Monastery); experienced the services at Lang Co Laguna Resort; experienced deep-sea diving and contemplated coral reef in Pearl Island – Son Cha; enjoyed seafood in Lang Co; experienced a tour on the Huong River; watched Ao dai Shows and enjoyed Hue cuisine. Through this survey, Hue has the opportunity to keep on introducing and promoting the safe, friendly and hospitable images and destination with many new and attractive products. 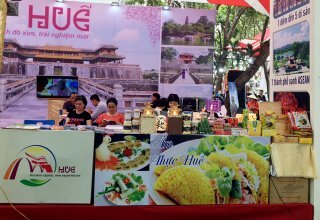 In addition, Hue businesses will be able to seek opportunities to cooperate and provide services required by Ha Noi businesses. 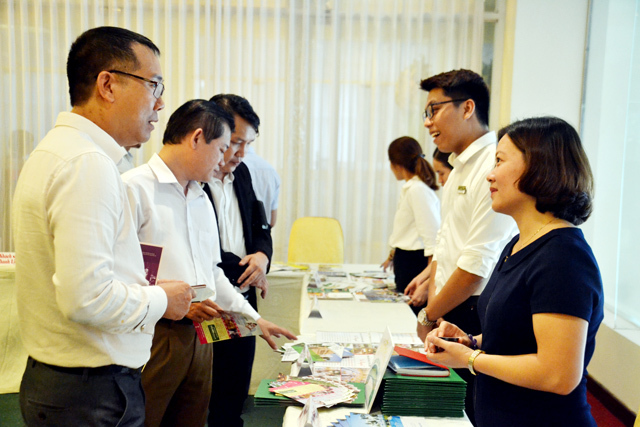 In the framework of the survey, on the afternoon of April 9, there was a discussion taken place with the participation of Ha Noi Society of Travel Agency’s famtrip delegation and the leaders of the Hue tourism sector, Provincial Tourism Association and tourism businesses. Here, the issues related to tourism cooperation between the two localities were being discussed. 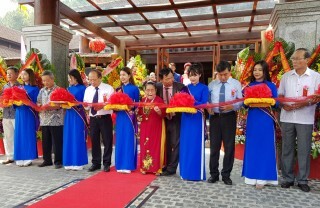 The differences and limitations of Hue tourism were also shared in this event; thereby, offering solutions to overcome those obstacles. 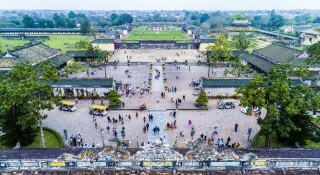 Mr. Nguyen Van Phuc, Vice Director of Tourism Department says that Ha Noi is a locality well-known as a head office of many big tourism businesses and that of the branches of international businesses. 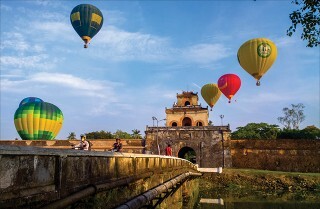 Ha Noi is also the first destination of international tourists when they come to Vietnam. 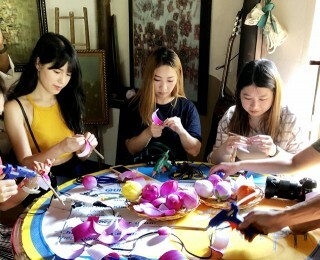 Therefore, the work of improving the ability to connect and cooperate with Ha Noi businesses will increase the ability to attract tourists to Hue in the coming time.